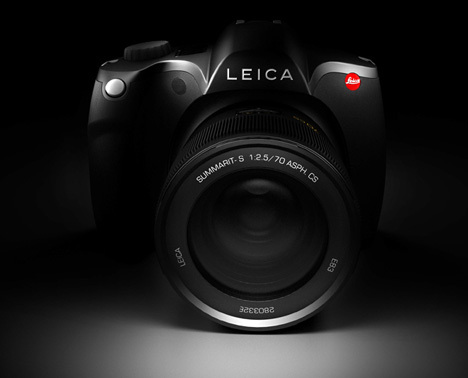 Leica is rumored to announce the S2 replacement at Photokina, and it should be Leica S3. The new S3 is expected to also have a 37.5MP sensor but with improved characteristics. In the upcoming weeks/months the price of the S2 is expected to drop. Some rumors point to a $10k price tag (the current S2 price is $22,995.00). Leica may also introduce a new combo price for the S2 with the 70mm S lens.